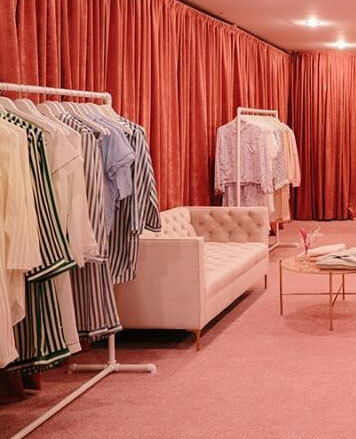 WHY: Morgan Lane is setting up a pop-up shop during fashion week, Petite Maison d'Amour. Come shop Valentine's Day and the new collection in-store. 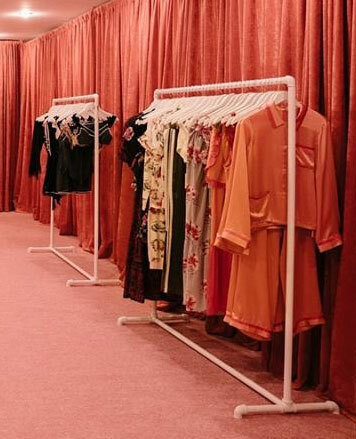 The brand will also offer custom embroidery services for its lingerie items and other activities throughout the month, such as nail services provided by Chill House and floral arrangement classes by Pop Up Florist.